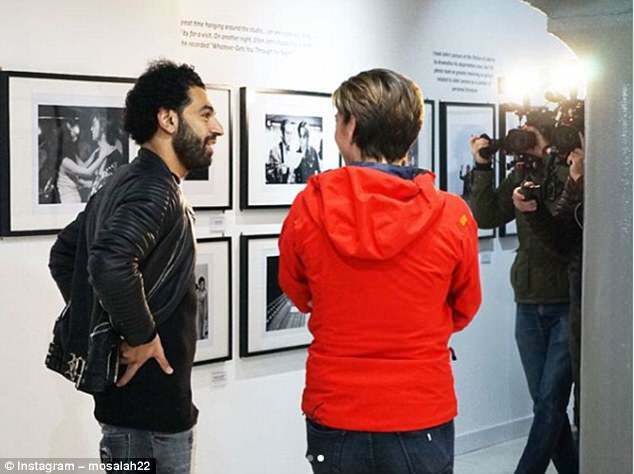 It has been a debut season to remember for Mohamed Salah, and now he is fully immersing himself in the culture of the city of Liverpool. 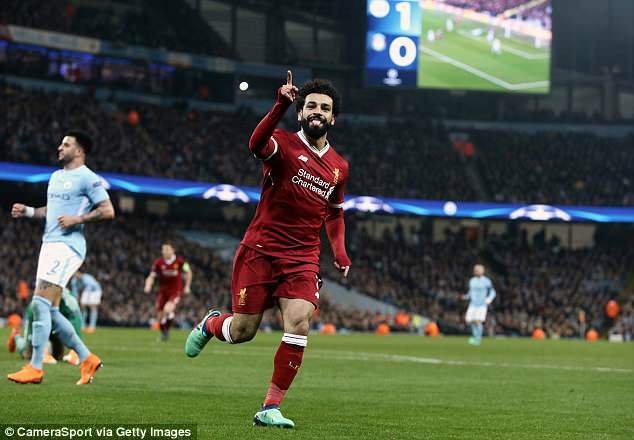 He has become the new darling of the Kop with 39 goals before the middle of April, a place in the semi-final of the Champions League secured and a top four Premier League finish within grasp. 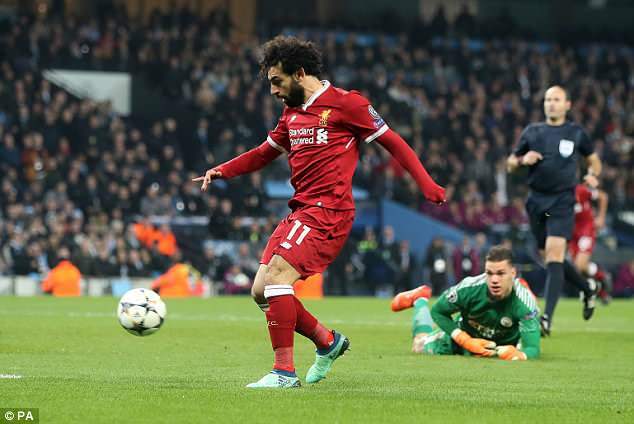 The 25-year-old scored home and away as Liverpool thrashed Manchester City 5-1 on aggregate in the quarter-finals this week. And he admits the first-leg, a 3-0 win at Anfield last week, was a special occasion for everyone involved at the club. ‘The Champions League nights are special for the fans too,’ he said. 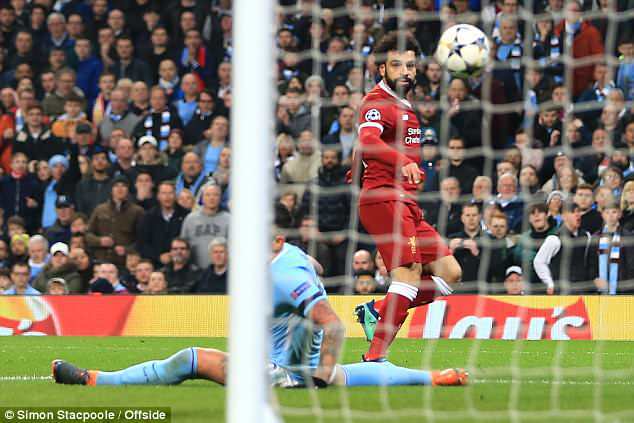 Salah adds that he and his team-mates believed they could upset the runaway Premier League leaders. He added: ‘When we saw the draw, everyone knew it would be a difficult game. 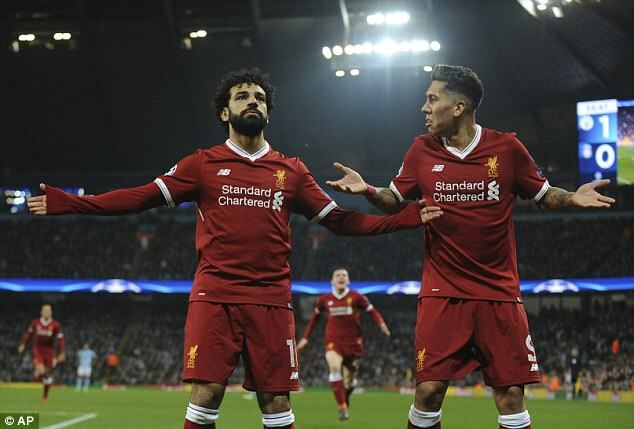 Jurgen Klopp and Co will learn their semi-final fate when the draw takes place on Friday morning, with Real Madrid, Bayern Munich and Roma also in the bag.